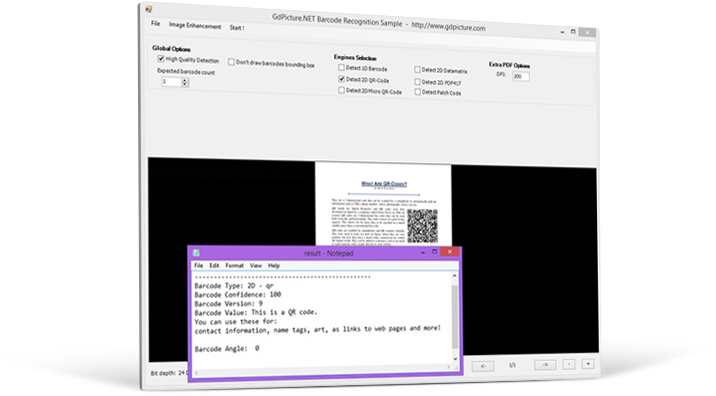 GdPicture.NET SDK offers full support for linear and 2D barcode reading & writing. Whenether your application is developped by using .NET, WPF, WEB, Delphi, C++ MFC or other environment GdPicture.NET can be used to bring outstanding support for reading and writing main barcode symbologies from image or PDF. Whenether your application is developped by using .NET, WPF, WEB, Delphi, C++ MFC or other environment,, GdPicture.NET can be used to bring outstanding support for reading and writing main barcode symbologies from image or PDF. 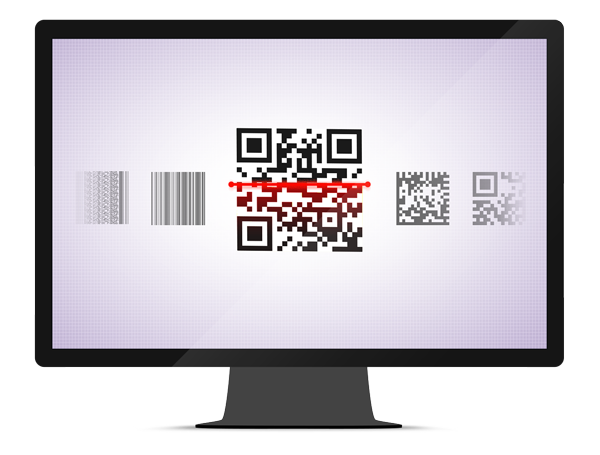 With GdPicture.NET 1-D and 2-D barcode recognition processes deliver very fast and accurate results, even on poor quality documents. And last but not least: GdPicture.NET licensing includes 100% runtime royalty-free distribution for desktop and server. 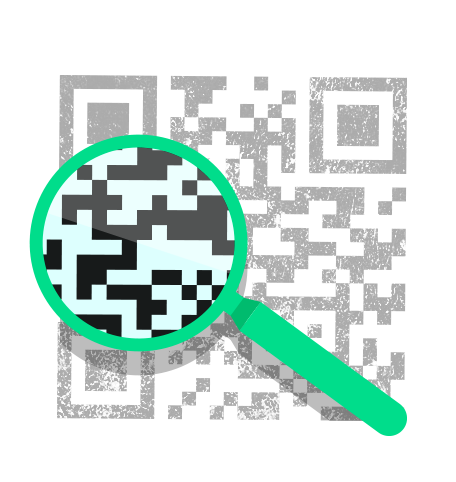 Which barcode technology are you interested in?